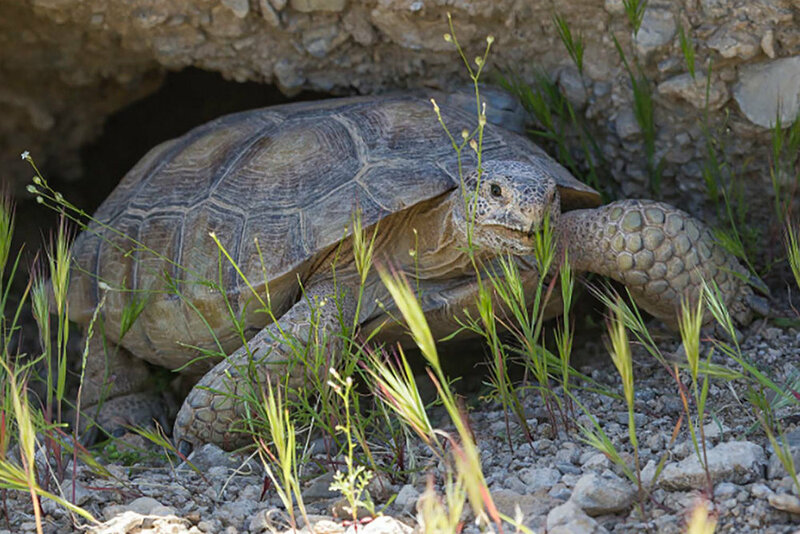 For over 40 years, the San Diego Turtle and Tortoise Society has been actively rescuing, rehabilitating and adopting out hundreds of turtles and tortoises. SDTTS is one of the largest rescue societies of its kind in the United States with nearly 500 current members. San Diego Turtle and Tortoise Society is a 501(c)3 tax-deductible non-profit that has faithfully served turtles and turtle owners for over 40 years. Join one of the nation's largest rescue societies. Finding good homes for rescued and relinquished turtles and tortoises is one of the Society's primary functions. 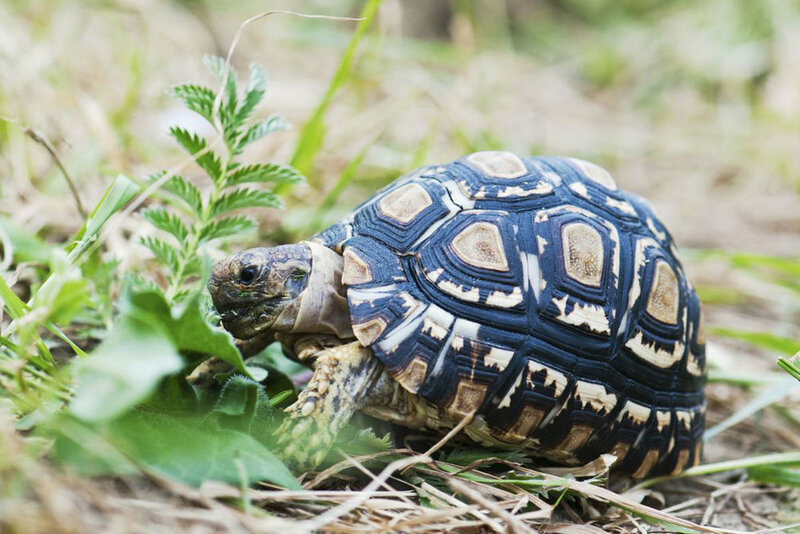 The latest news and happenings with the SD Turtle & Tortoise Society. The San Diego Turtle & Tortoise Society has been award a $2000 grand from the 2019 SeaWorld & Busch Gardens Conservation Fund. Help raise funds for the Sulcata Sanctuary. Sign up for our email list to receive updates from the society on local and global turtle news, meetings, events and volunteer opportunities. Follow us on Facebook for the latest happenings of the Society.